The National Vaccination Information Center or (NVIC) is dedicated to the prevention of vaccine injuries and deaths through public education and to defending the informed consent ethic in medicine. West Virginians for Health Freedom works in conjunction with the NVIC to bring the most up to date information regarding the issues associated with vaccination. 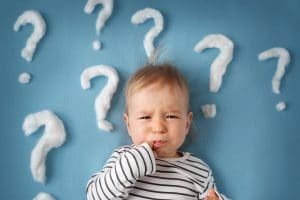 We want parents to ask their providers the right questions before they vaccinate to ensure they have as much information as possible to make their decision. Providers should have the answers to these questions or direct the patient or the patient’s family to the non-bias research supporting their answers to these questions. Parents and patients experience and report vaccine adverse reactions to their providers, but have been made to feel irrational and have been left without the appropriate evaluation, treatment, and follow-up. West Virginians for Health Freedom is working to change the culture surrounding vaccination by first educating law makers and providers with the tools to recognize vaccine injury. Parents may have children who are experiencing an adverse reaction and yet are told it is normal. We want parents to know that while the reaction may be happening often in a patient population, that does not make an adverse event normal. All adverse events including hospitalizations need to be reported to the Vaccine Adverse Event Reporting System (VAERS). If the provider will not report the reaction or event, the patient CAN. You may need to request your medical records to report the adverse reaction. Below are some examples of reaction symptoms. If you observe any of these symptoms – or any other symptom that causes you concern – please consider getting medical help right away. Vaccines are not medications but classified instead as biologics. They are still pharmaceutical products that carry risks. Pharmaceutical companies that produce vaccinations do not have any liability for the vaccines they produce. In the 1980s after lawsuits against vaccine companies and health care providers threatened to bankrupt these manufacturers. The federal government granted the vaccine makers immunity from damages the vaccines were causing. The National Vaccine Injury Compensation Program (VICP) was born from that decision. The (VICP) may provide financial compensation to individuals who file a petition and are found to have been injured by a VICP-covered vaccine. 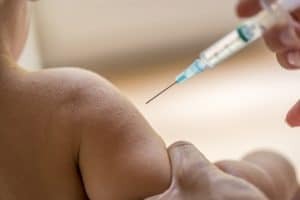 State and Federal health officials still continue to push mandatory vaccination policies without accepting responsibility for the adverse consequences created from these decisions. West Virginians for Health Freedom knows that the risks of adverse events from vaccines are greater in some than others. 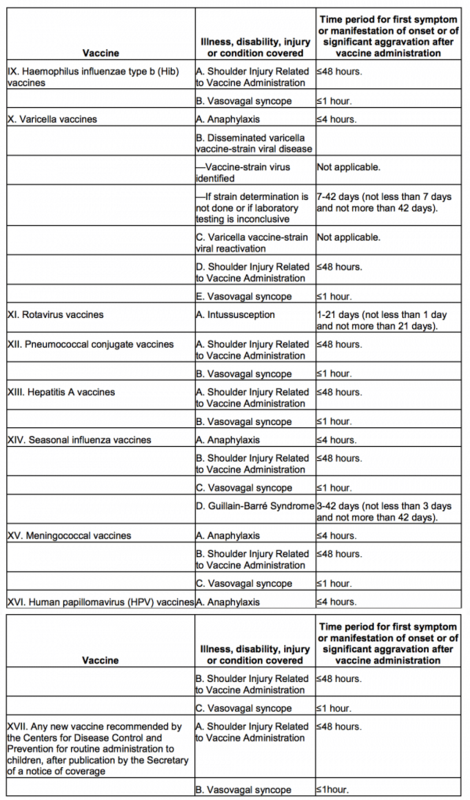 The vaccine injury tables explain injuries that have occurred. By 2016, the program had awarded nearly $3.6 billion dollars to vaccine victims for their vaccine injuries, including death. Please see the above link regarding the government issued program and filing a claim. The following vaccine injury tables summarize what injuries have been recognized with individual vaccines. These tables represent what injuries have received monetary awards through the National Vaccine Injury Compensation Program. If a child dies after vaccination, this document (pdf) can help answer questions and recommend additional testing to be completed before and during the autopsy. If you have experienced a situation with a provider who has bullied, coerced, or violated your rights as patients, we want to give you the appropriate channels for reporting this conduct. The links below will help you get started on reporting the situation to the appropriate medical board.